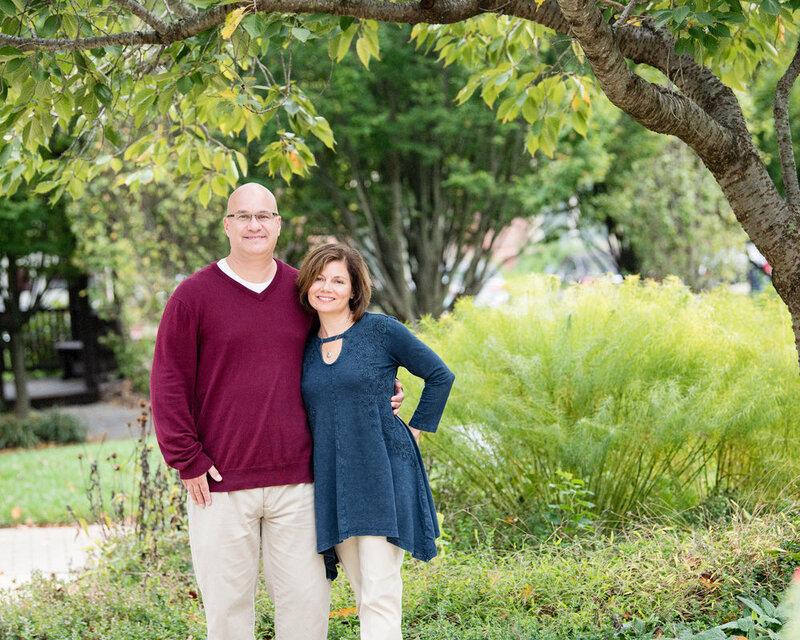 This fall I wanted to use my Mini Sessions to help support a local charity. Best Buddies is such a great organization that helps give teens and young adults with disabilities the resources and friends to thrive in the world. Thanks to the families who came out to show their support. We had a beautiful day and lots of great smiles.